I didn’t know a lot about Malaysia until I touched down in Kuala Lumpur in June. Malaysia is known for its capital city of Kuala Lumpur. Which is a powerhouse financial and business hub in South East Asia. Malaysia also offers beautiful beaches, secluded islands, elevated hill stations and UNESCO World Heritage Sites. Checkout our travel tips before going to Malaysia. Visitors to Malaysia can choose from a wide variety of activities from hiking, to diving, to shopping, sightseeing and sampling the local food. 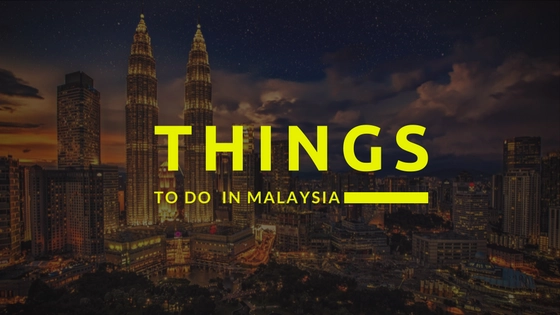 Here’s our list of the best things to do in Malaysia. This is one of the most iconic sites in the world, the Petronas Towers. Also known as the Petronas Twin Towers due to the fact that they come in a pair. The Petronas Towers are located in the capital city of Kuala Lumpur and are the tallest twin towers in the world. The view from the foot of the towers is breathtaking with 452 metres of gleaming steel reaching up to the sky. What seems like forever and for a view of KL from the towers itself you can shoot up the elevator to the 41st floor and walk across the vertigo-inducing Skybridge. Batu Caves are situated thirteen kilometers north of the capital city Kuala Lumpur. You can get to the Batu caves via the KTM Komuter line that stops at Batu Caves railway station. This is a sacred place for the Hindu’s in Malaysia. The Batu Caves make you work for your glimpse of the gods with a punishing climb of almost 300 steps leading up to the famous Cathedral Caves entrance. The Perhentian Islands are known for its nightlife and with plenty of watersports activities like snorkeling and scuba diving to enjoy, and one can even try water sports like sea-kayaking. The islands are fringed by a coral reef, and the underwater life is rich with sea turtles and many species of tropical fish. For those who enjoy hiking, the islands also offer some great opportunity of jungle trekking and sighting big monitor lizards and large spiders between Long Beach and Coral Bay. You can also self-invite to a beach party at Bubu Long Beach resort for enjoying hanging out with other travellers and watching the locals perform. 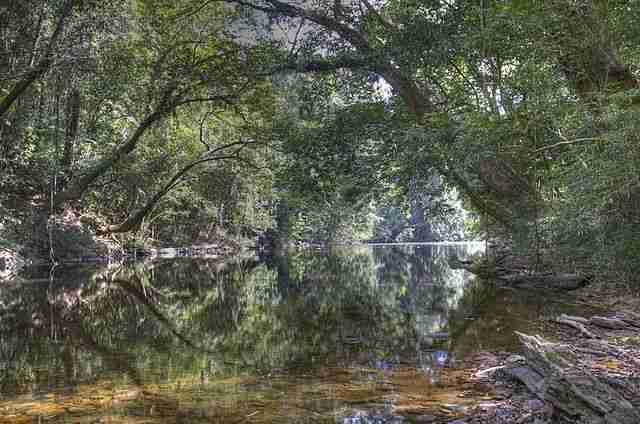 This is Malaysia’s oldest national park. Over 4,000 square kilometers, the national park of Taman Negara straddles three Malaysian states and is home to many species of endangered animals, such as the Malayan tiger, the crab-eating macaque and the Asian elephant. 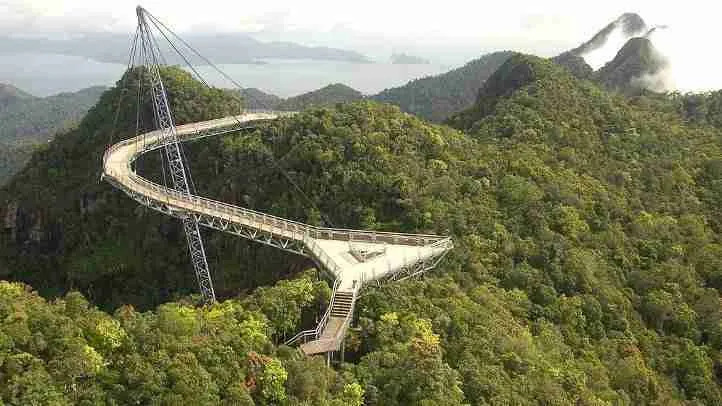 The rainforest can also be viewed from above the treetops while trekking down the 530-meter-long suspended Canopy Walkway. Sitting 1500 meters above sea level, the Cameron Highlands is an extensive hill station named after William Cameron, the British surveyor. He stumbled upon the soft, curvy sides of these picturesque green hills in 1885. The area hosts the largest tea plantations in Malaysia, which give it the characteristic, fuzzy appearance that attracts so many tourists here. Many also visit the hills and trek down the trails. 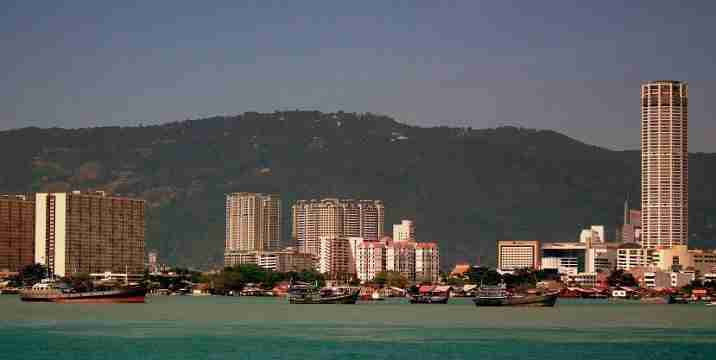 Penang is an island off the west coast of Malaysia that has Georgetown as its capital. Named after British king, King George. Every building in the historic core of Georgetown. From the houses to the markets to the colonial mansions, is an integral part of the area’s unique colonial history. The island of Penang is known for its excellent food and colorful festivals. But it’s not generally considered a nature destination. 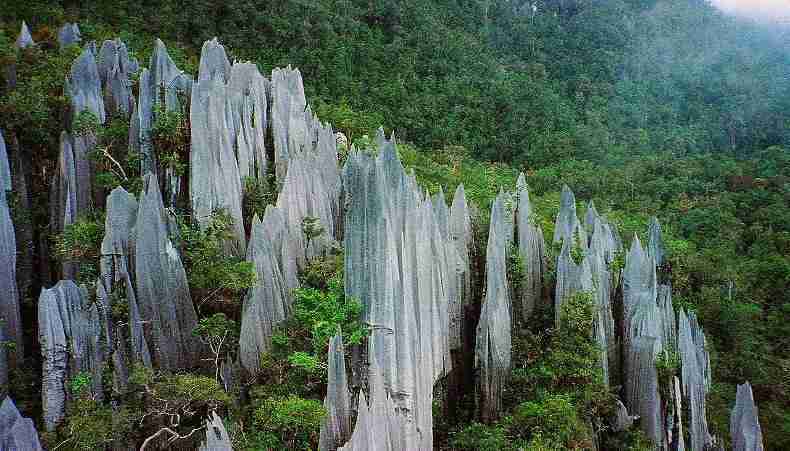 Gunung Mulu National Park is recognised by UNESCO as a World Heritage Site. Is is located in Borneo and if you like to explore a tropical rainforest that is home to 3500 species of vascular plants and exceptional 109 species of palm. With the caves stretching 295 km with canyons, wild rivers, rainforest-covered mountains, and limestone pinnacles, all add to the mesmerising beauty of this must see national park. This is a Rehabilitation Centre for orangutans in Sabah, East Malaysia, for orangutans. The aim of the centre is to rescue orphaned orangutans who have been left to fend for themselves due to illegal poaching and logging. Once they have recovered, they are able to reintegrate and to survive in the wild. 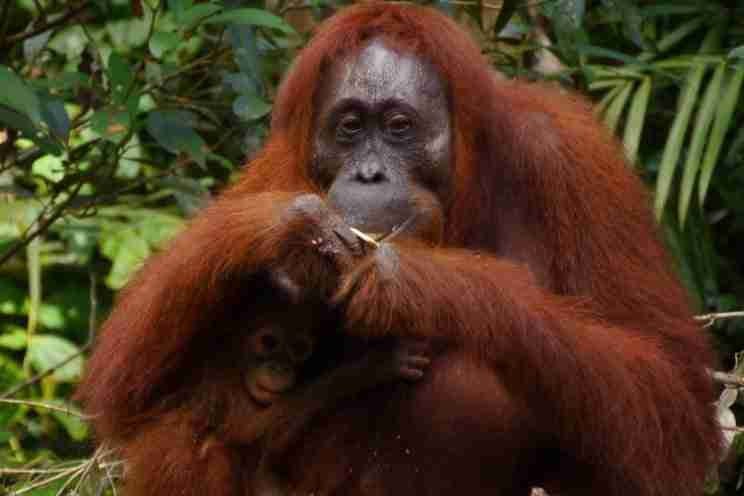 Visitors can observe the orangutans in the centre. With tours are aimed to coincide with feeding times when the animals are usually present on the feeding platforms. Melaka is located on Malaysia’s southwestern coast. As a result of its position on the busy sea route, it was battled over for centuries between Indian, Portuguese, British and Dutch. As a result, has created a city that is full of cultural, historical, and colonial site. It even was World Heritage Site in 2008 by UNESCO. Langkawi is located off the northwest corner of Malaysia. With both an airport and ferries connecting it to the mainland, its popular for both foreign tourists and Malaysians. Known mostly for its pristine beaches, a relaxed ambience and a thick forest cover. It also has loads of tourist attractions such as Malaysia’s largest indoor aquarium. Finally, as you can see, there are so many things to do in Malaysia. And, the list above is only a few of them. If you decide on visiting Malaysia, you can explore the other spots by yourself and you can stay in a hotel available nearby. And that’s it for now! 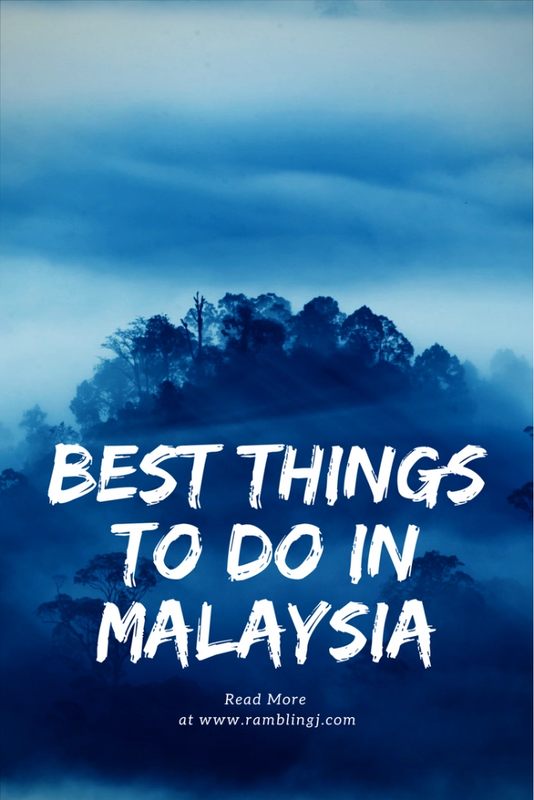 I’d love to know if this guide on the things to do in Malaysia has helped you. Let me know if you have any questions and let me know if you go too.